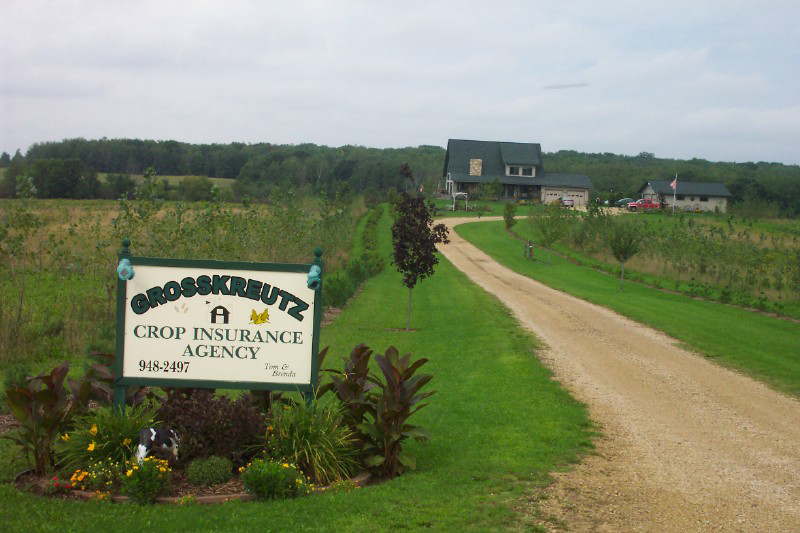 Grosskreutz Crop Insurance Agency (GCIA) is a pioneering leader in the crop insurance field. 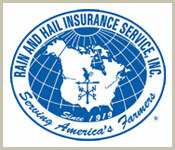 Along with crop insurance we also strive to provide better service by offering a variety of products. 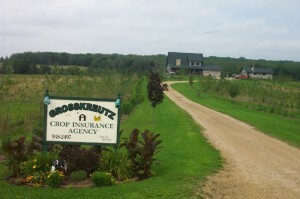 Grosskreutz Crop Insurance proudly serves Western Wisconsin and beyond. We're one of the only agencies in the northwest doing GPS Crop Reporting. Grosskreutz Crop Insurance Agency (GCIA) is a pioneering leader in the crop insurance field. 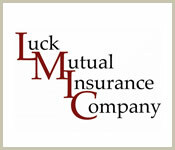 Along with crop insurance we also serve the Worker’s Compensation, Farm, Home, Auto, and Specialized Vehicle insurance fields. 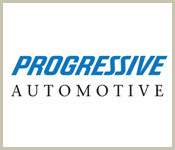 Our goal is to provide better service by offering a variety of products. Our individual section maps, large wall maps, and on-farm visits are a few of many services that we provide for our clients. GCIA understands that every client is different and we are committed to providing the best service available for farmers. 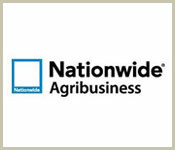 We are now able to use automated crop reporting for your crop insurance needs. Automated crop reporting is using your equipments GPS & monitor information to report your acres and production. We can use any “brand” of monitor & equipment for this process. More and more of this technology is being used and we plan to keep our services up to date with these changes. Stop by our beautiful “Home Office” or give us a call and let us go to work for you. 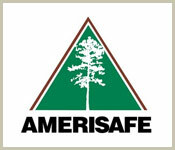 Family-owned and operated since 1993. Grosskreutz Crop Insurance Agency (GCIA) is a pioneering leader in the crop insurance field. Our family-owned business was started back in 1993.